The giraffe seems to have a positive impact on religion throughout the world. 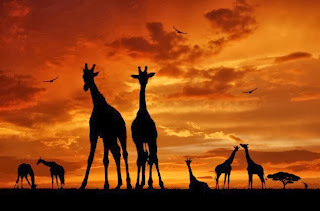 In New Age religion, giraffes are a symbol for intuition and flexibility due to their ability to move with such grace despite having such long limbs. According to a spirit guide, the giraffe is a symbol of farsightedness or grounded vision. This is because of its ability to see much farther than most other living things. This aspect relates to humans being able to see far into the future. They also seem to reach for things that others wouldn’t even dare to reach for. This connects to a human being able to see above one’s own little problems and being able to look at the bigger picture. Scientifically, giraffes have been known to go a month without water. This is used as a symbol of patience and endurance. There has even been a curing dance created from observing the species. It has been said that the dance came to a woman in a dream in the 1950’s. “She saw a vision of a herd of giraffes running in the rain, their hooves and the raindrops beating a peculiar melody. The vision became the Giraffe Song, which spawned a Giraffe Dance, which in turn started spreading like wildfire. For decades, the Bushmen of the Kalahari area used it as their main hunting dance” (OneKind). 1. Poisuo, Pauli. 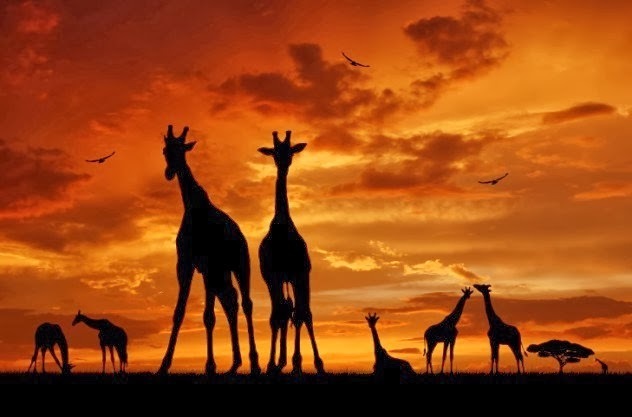 "10 Fascinating Facts About Giraffes." Listverse. Listverse.Com, 12 Oct. 2013. Web. 2. Watson, Jennifer. "Spirit Guides Giraffe." Spiritual Living 360. SpiritualLiving360.Com, 15 Mar.